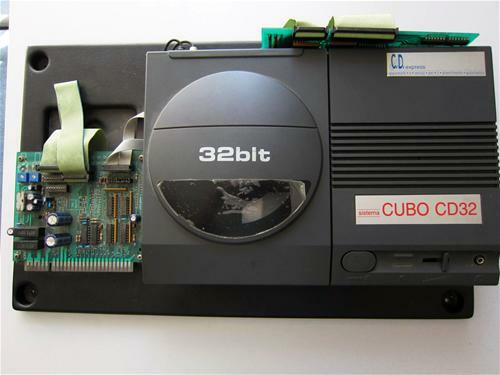 The CUBO CD32 is an arcade machine, based around the CD32. 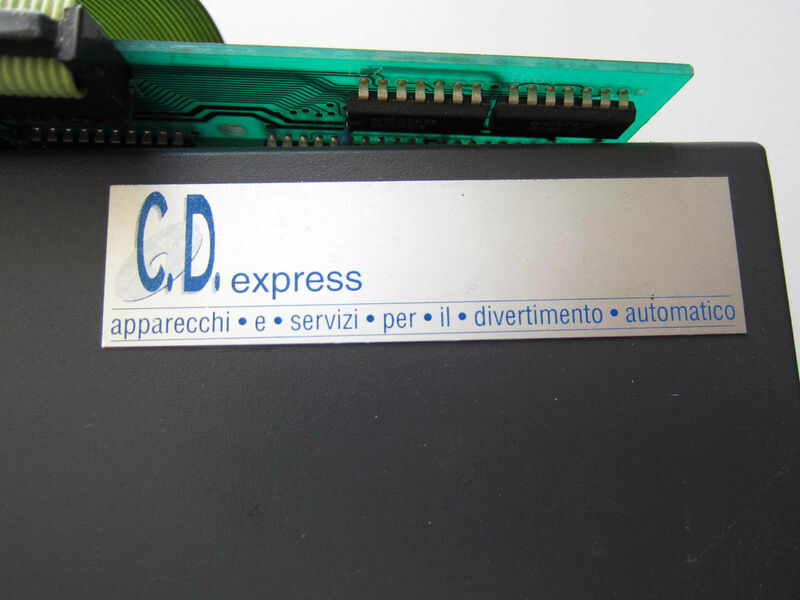 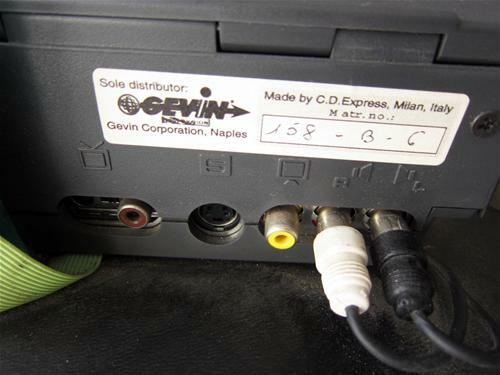 Apparently it was designed and made by an Italian firm based in Milan called CD Express. 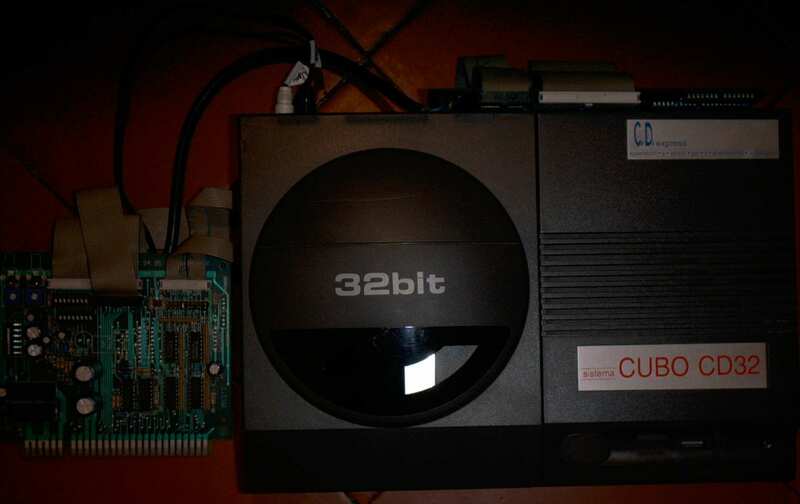 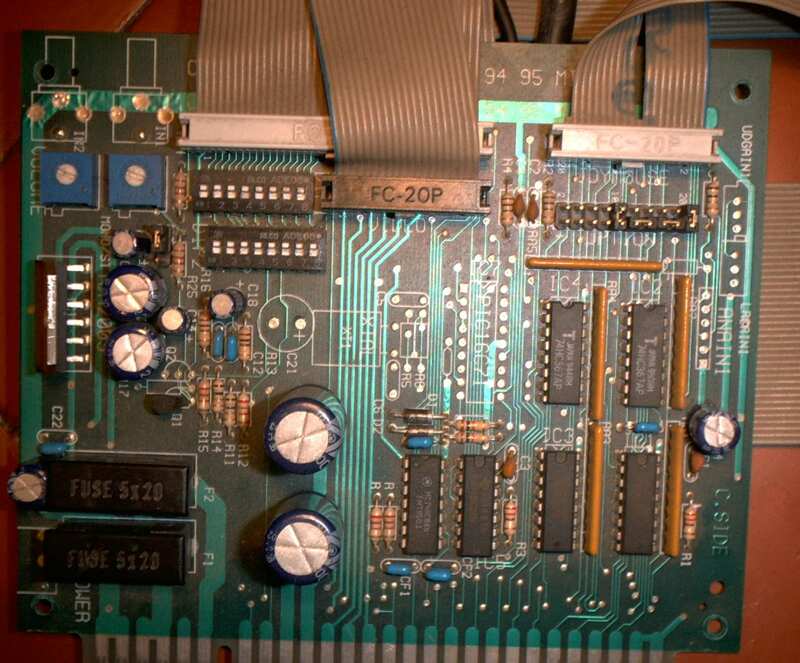 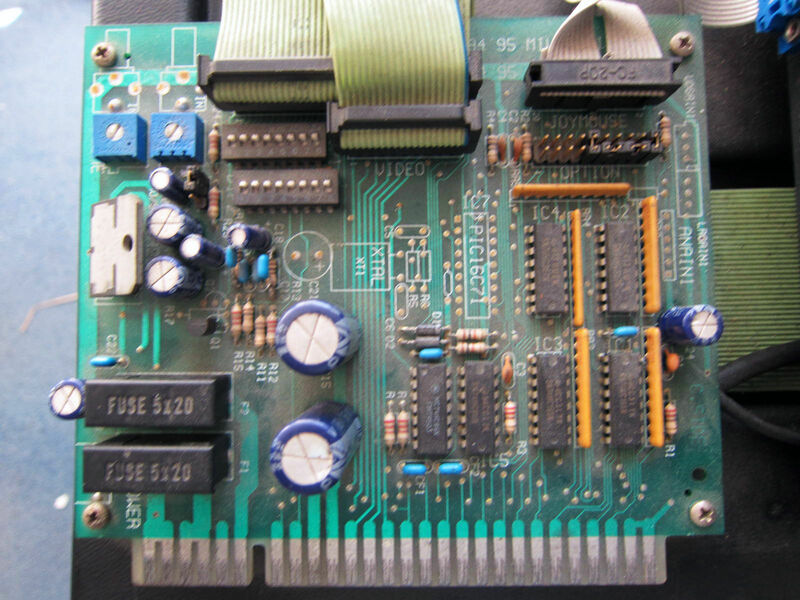 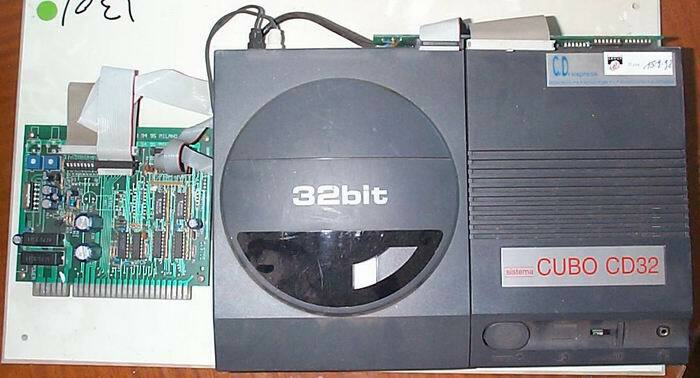 The CD32 contains additional expansion boards which are used to interface with the controls of the arcade unit. 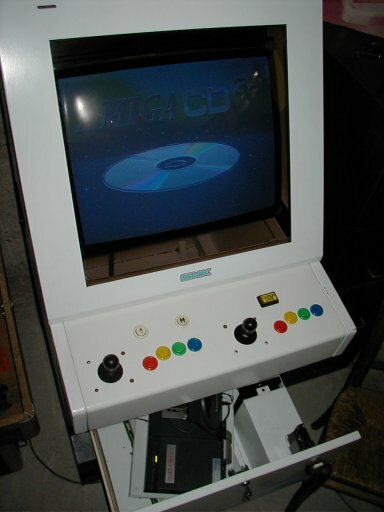 The Arcade unit configures itself by the means of the keyboard port and the coin mechanism is translated into the control pads left and right keys. 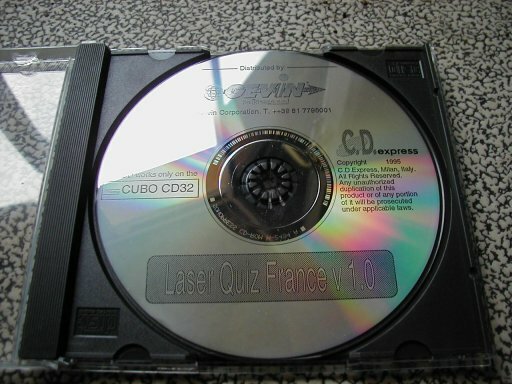 Amongst the software specifically produced for the CUBO CD32 is Candy Puzzle, and Italian black jack game and a french 10000 question photo quiz. 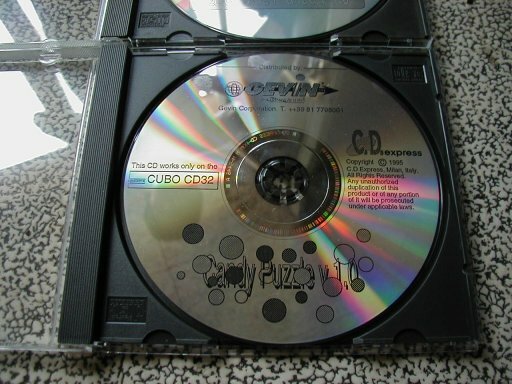 Page contributors: Erol Ismael, Linchpin, Ninjaw PB, Treveur Bretaudiere.